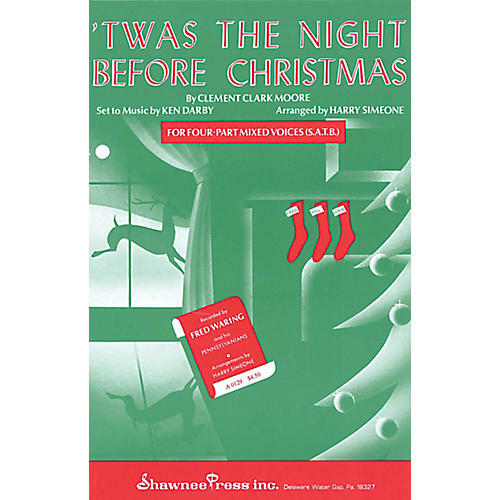 This season present the holiday classic by Clement Clark Moore, set to music by Ken Darby and wonderfully arranged by Harry Simeone. A timeless favorite for all. The demo recording is courtesy of Sandi Patty and her family.